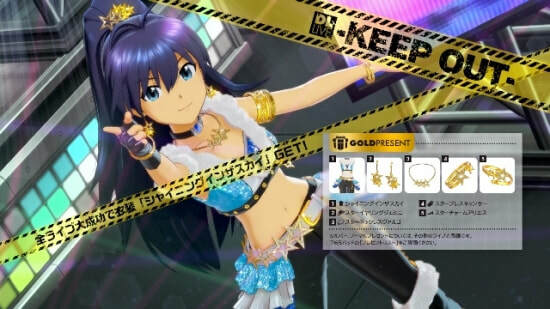 When I originally saw this outfit in the new series of iDOLM@STER games for the PS4, I thought it was so cool, and pretty Hibiki-esque! I also am a total sucker for outfits that have star accessories. For this project, I luckily had a lot of star shapes already 3D printed, or molded, and for the ones I didn't have, I purchased online.